Dr. Brianne Grogan, DPT is a women's health physical therapist, fitness expert, and the author of FemFusion Fitness for Intimacy and her newest book, Lady Bits. 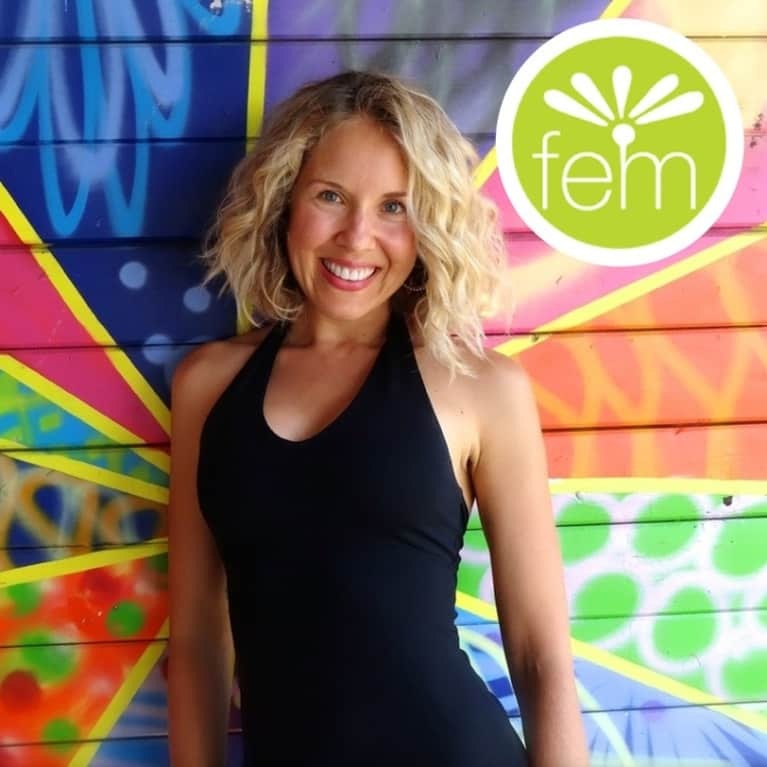 Brianne is also the proud founder of FemFusion Fitness, helping women shine brighter through the power of clean eating and core-focused fitness. Visit her on social media and keep up with her on YouTube.